What do you like most about flying the Caravan? The Caravan is the most comfortable airplane that I’ve ever flown. At first, taxiing was a little difficult, because the last airplane that I flew (EMB-110) had the “Stirring” command. But after I got used to it, I could see how maneuverable the Caravan was! 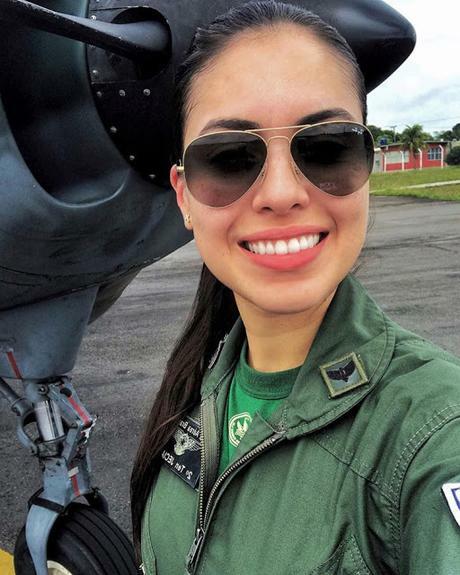 Furthermore, it is a versatile airplane that carries 10 passengers (in the Brazilian Air Force we always fly Caravan with 2 pilots and 1 mechanic). Here in Belém, there isn’t the G1000 version, so we still do the romantic flying. Different from other Air Force airplanes, the Caravan can land almost on every runway in the north of the country. That allows us to reach isolated localities and help those in need. It is a gratifying mission!What are your career goals? At first I want to go back to the Air Force Academy, where I graduated, and contribute with flight instruction of the new cadets. 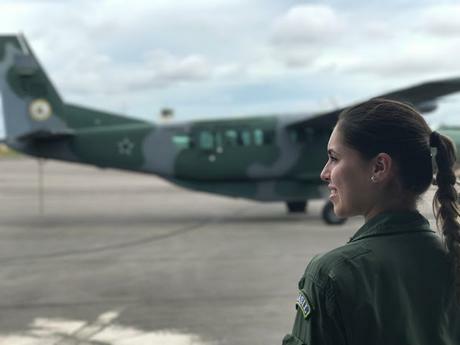 Then, maybe I'll go back to Campo Grande, my hometown, and fly the C-105 Amazonas or I could try the Embraer KC-390. I’m not sure what to do next!What is your advice for younger pilots?I think that the most important thing is not to make one mistake that will screw up the flight. We all know to study hard and to compromiseare the base of anything we want to do, so it is important not to forget it. At the academy, I havegonethrougha lot of challenges. If we did not reach the established marks in each flight, we could be expelled from the school. I think that helps me a lot not to despair after some mistake I did. Not to giveup at the first yell of the instructor and try to stay calm and trust in my knowledge, because I knew I hadstudiedreally hard. Good luck to you all! Wishing the Nation a Wonderful and Safe 2019!